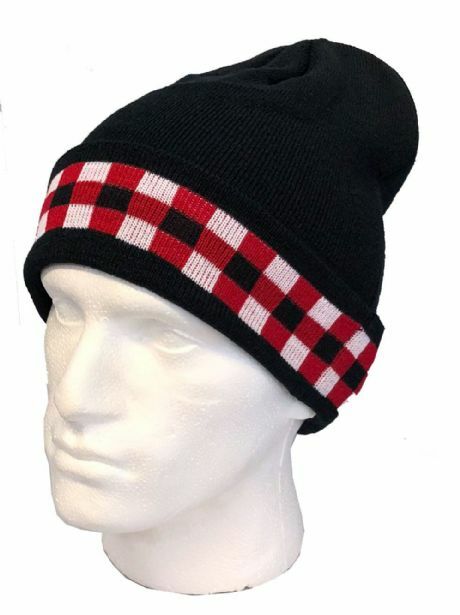 NEW Scottish Regimental Dice Beanie made of Acrylic wool with the option of adding a regimental badge*. 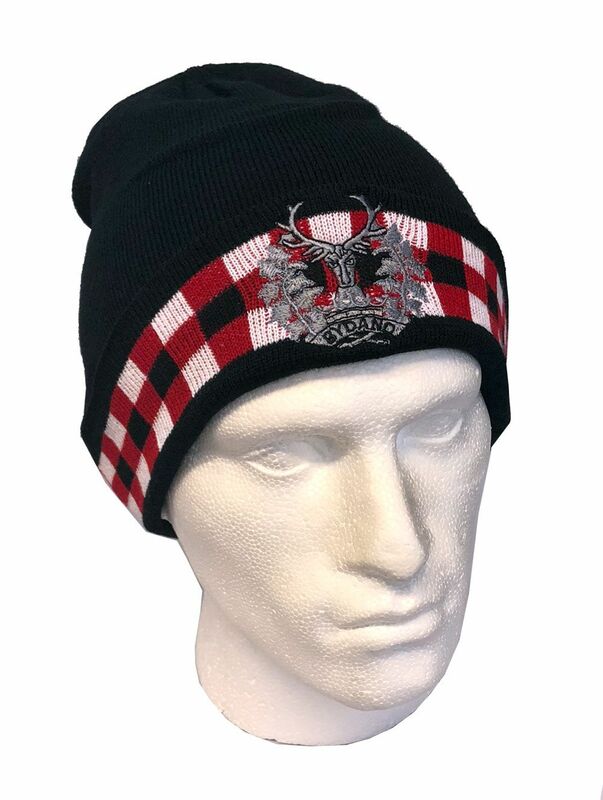 Black Watch, Royal Scots & KOSB badge beanies are now available on a Pre-Order basis. Limited stock will be available. Expected by 12th November. *Various additional badge options will be added gradually. Contact us with any requirements.